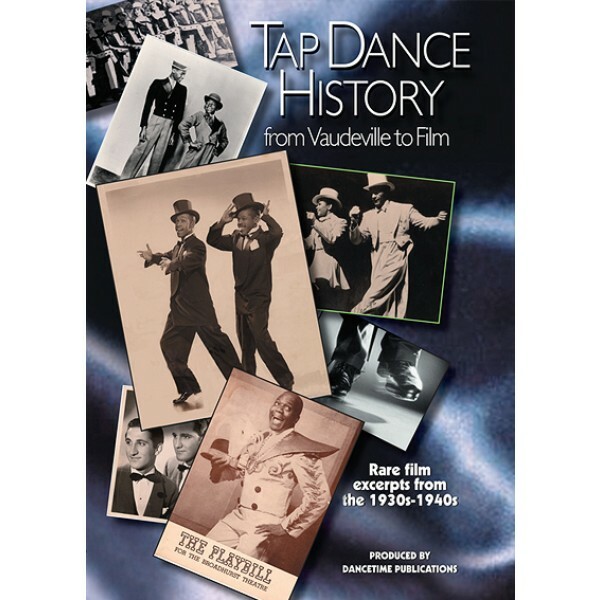 This one-of-a-kind DVD is a collection of rarely seen original film footage from Soundies and short films of the 1930’s and 1940’s. 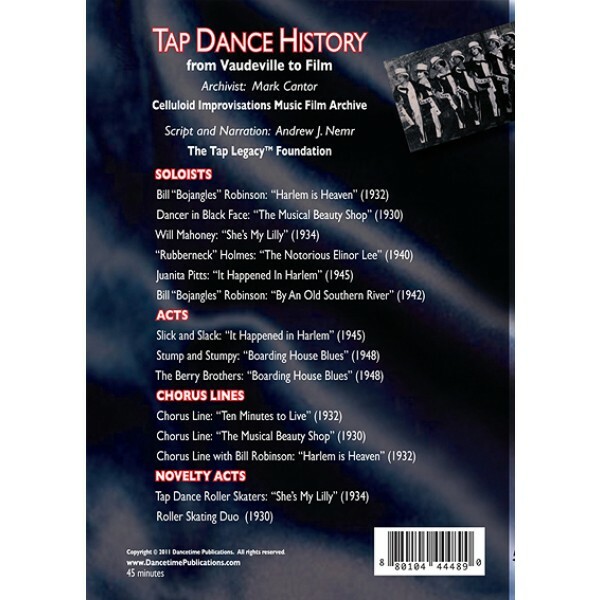 The films come from the private collection of Mark Cantor’s Celluloid Improvisations Music Film Archive, a collection of 4000 preserved jazz-musicals , and from the Ernie Smith Jazz Film Collection, of the National Museum of American History, Smithsonian Institution. 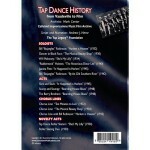 Every selection has been carefully researched by Andrew J. Nemr of the The Tap Legacy™ Foundationand was selected to educate and enlighten dance professionals and aficionados. 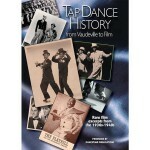 The narration adds background information on the legendary performers in this DVD, such as Bill “Bojangles” Robinson, Bill Mahoney, The Berry Brothers, Slick and Slack, Juanita Pitts, and Stump and Stumpy.